Six key necessities to make the Wales Rural Development Programme more effective during the transitional period from the EU have been put to the Welsh Government by NFU Cymru’s rural affairs board members. They have told Cabinet Secretary for Environment and Rural Affairs, Lesley Griffiths, that with time running out for the EU-supported RDP there was an urgent need to see real, tangible benefits for Welsh farmers. Top of the list is on-farm investment through better resourced and more frequent application windows for the Sustainable Production Grant Scheme, coupled with a new scheme to support farmers wanting to make small scale investments. Another need is ensuring that contracts are developed and offered to all those having expressed an interest for Glastir Advanced 2017 ahead of the autumn statement, as well as offering extensions to contracts to 2020 to everyone currently holding multi-annual agri-environment contracts, including Glastir Entry and Glastir Commons. The re-opening of a window for Glastir Organics to support those wishing to convert to organic, while supporting investment in the environment through better resourced and more frequent application windows for the Glastir Small Grants Scheme round off the needs. 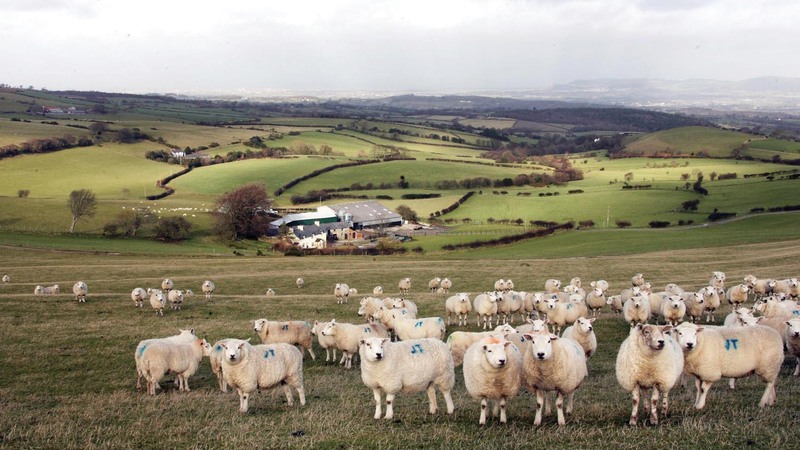 “The maximum transfer from Pillar 1 to Pillar 2 makes the RDP very important to rural Wales and, as a result of the EU referendum, swift implementation has now become critically important,” according to rural affairs board chairman, Hedd Pugh. “The evidence so far shows there is significant demand from farmers for farming related schemes, particularly those that support on-farm investment in infrastructure, the latest equipment and technologies. “Having taken the time to develop these schemes, resourcing future windows provides the greatest opportunity to maximise the impact of the RDP funds in the time left available. “They have a very significant contribution to make to the vitality of farm businesses which, in turn, do so much to support the economic, social, cultural and environmental well-being of rural Wales,” added Mr Pugh.